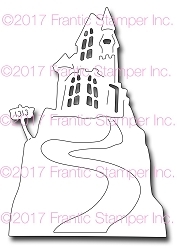 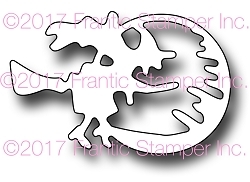 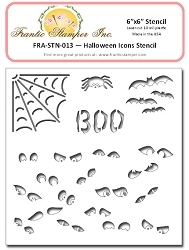 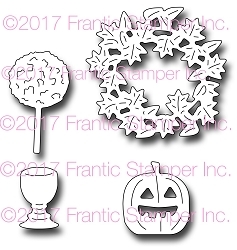 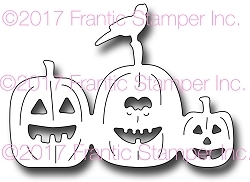 Our August Frantic Stamper die and stamp release features both fun and spooky Halloween items, as well as designs for Autumn and Thanksgiving. 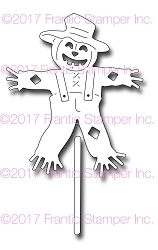 You'll find fun monsters, a treat bag topper, witches, spooky scene builders, wonderful words of kindness and thanks, a darling fox, and a super cute scarecrow. 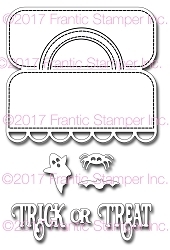 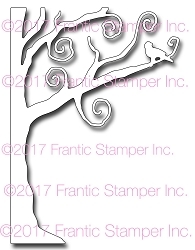 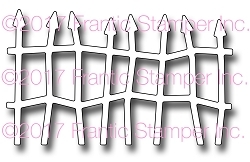 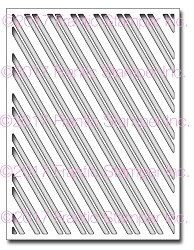 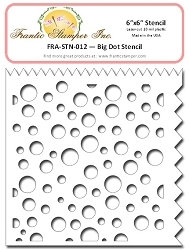 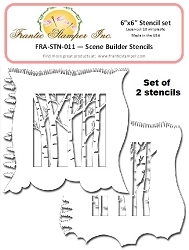 This release features 16 dies, 3 stencils, and 2 clear stamp sets.